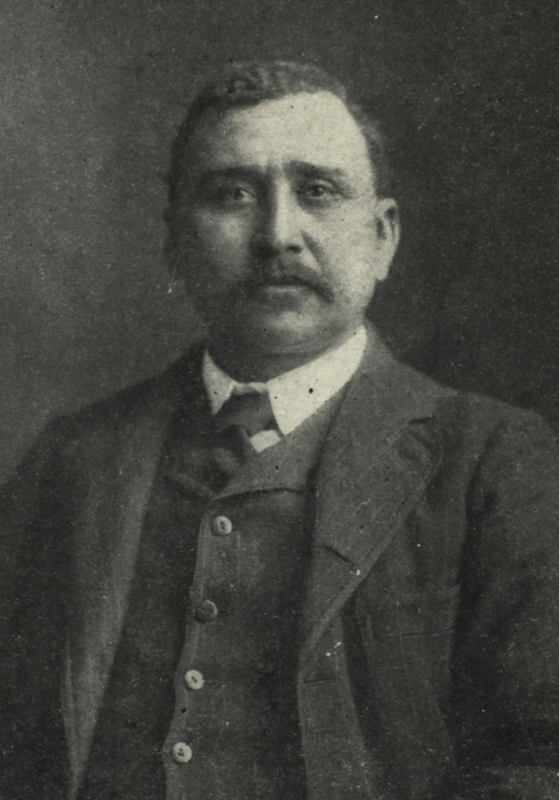 In the late 1800s, Robert Lloyd Smith came to Texas. Smith, a highly educated man and an advocate of Booker T. Washington’s philosophy of education and economic improvement for African-Americans, called himself a “practical sociologist.” He was also an educator and a businessman. 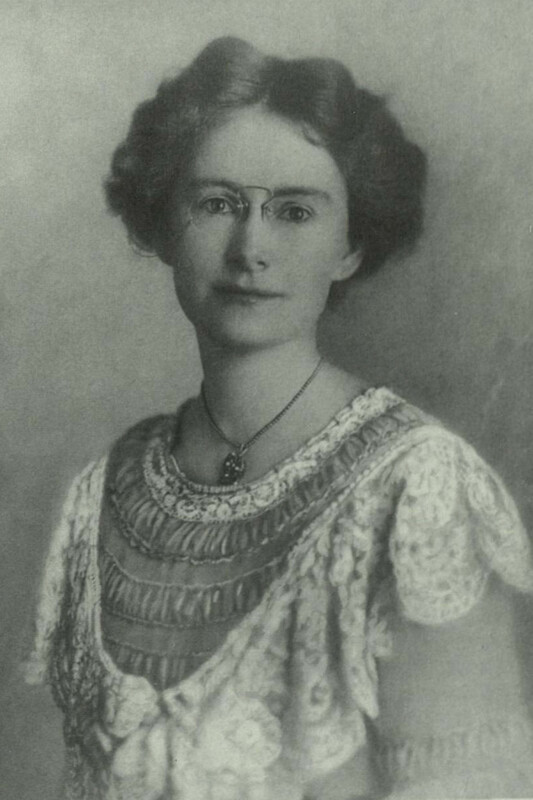 In 1890 Smith founded the Farmers’ Home Improvement Society in Colorado County. 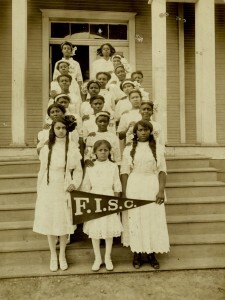 Smith created the F.I.S. as a self-improvement society to help tenant farmers out of a cycle of debt and poverty. The Society provided life insurance, financed a bank in Waco, operated an agricultural boarding school, and provided a social life in a religious and fraternal setting for African-Americans across Texas. At its high point in 1911, the Farmers’ Improvement Society claimed 12,000 members in 800 branches across Texas, Oklahoma, and Arkansas. Smith’s wife, Ruby Cobb of Waco, was instrumental in helping him run the F.I.S. 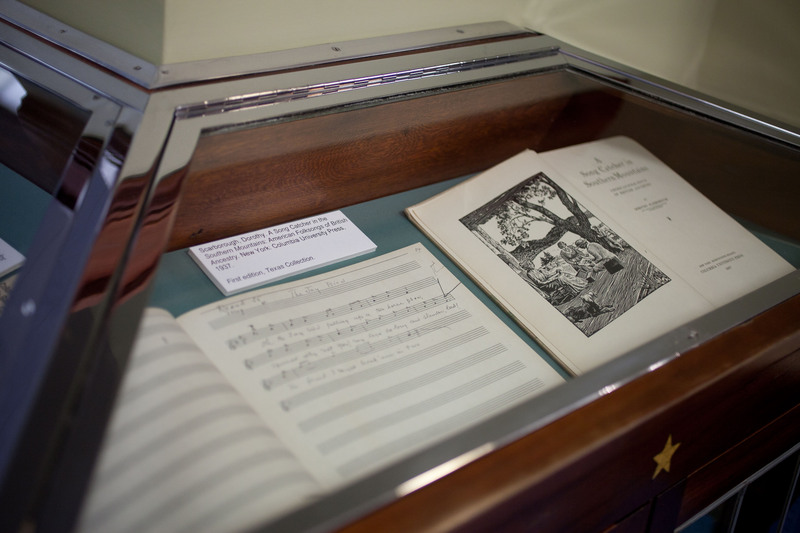 A Homegrown Vision: Robert L. Smith and the Farmers Improvement Society was curated by Paul Fisher and Ann Payne and is made possible through the generous gift of materials from the Smith-Cobb family of Waco. 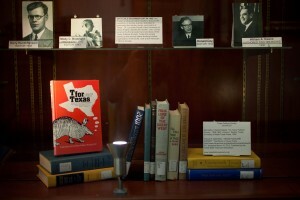 Stop by The Texas Collection from February 1 – March 20, 2012 to view the exhibit. Did you ever ask Santa for a pedal car? Was there ever a toy that seemed more simultaneously wonderful and out-of-reach? Maybe you wanted the fire truck with a bell you could ring, or the sporty car, or perhaps the airplane? In the early days of automotive history, the irresistible desire to cruise and the immovable impediment of cost collided to bring in the era of the cyclecar. Cyclecars were lightweight vehicles, part motorcycle and part automobile. 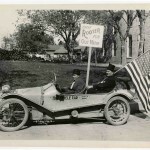 Compared to full-sized cars, they were inexpensive to purchase and operate, and were licensed and taxed at a reduced rate, further increasing their appeal. 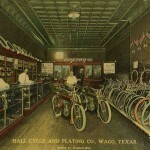 The Hall Cycle & Plating Co. of Waco, Texas sold bicycles and motorcycles. 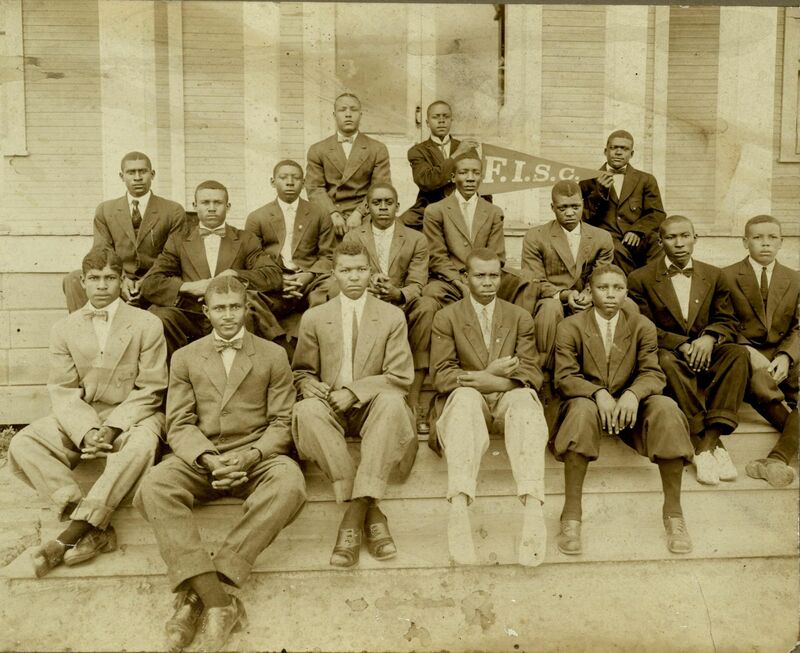 Partners Lawrence Hall and John B. Fisher were active in the local Young Men’s Business League. (You can see one of their motorcycles with the Y.M.B.L. in the detail from a panoramic photograph below.) 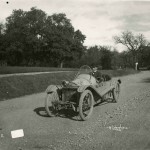 Then, in 1914, Lawrence Hall designed a chain-driven vehicle called the Hall Cyclecar. It had a four-cylinder, air-cooled 18 horsepower motor, seated two people in tandem, and could be converted into a light delivery van by removing the rear seat . 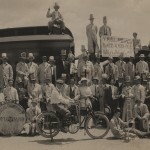 Hall Cycle & Plating Company was reorganized into the Hall Cyclecar Manufacturing Co. and was incorporated with a capital stock of $25,000 by W. J. Lincoln, E.B. Baker, and Lawrence Hall. 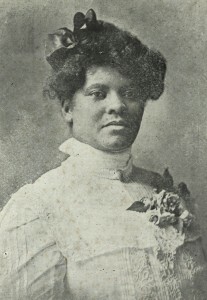 The 1914 edition of Automobile Topics reported that Hall hoped to sell the vehicle for $400. The prototype moved into production. The cyclecar boom was brief. By the 1920s larger manufacturers began making affordable cars that undercut the cyclecar companies. 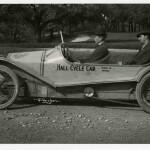 In 1915, manufacture of the Hall Cyclecar stopped. 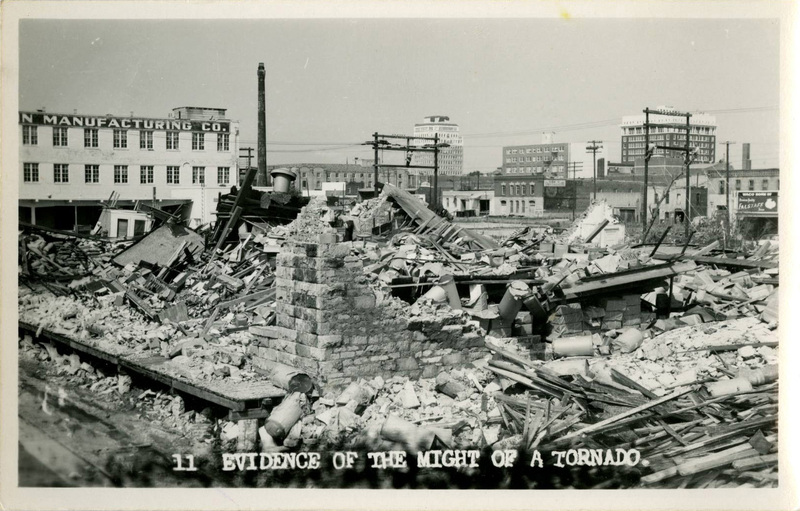 Lawrence Hall moved to Los Angeles and a little bit of Texas history remained only in memory and photographs. “We were not orphans. 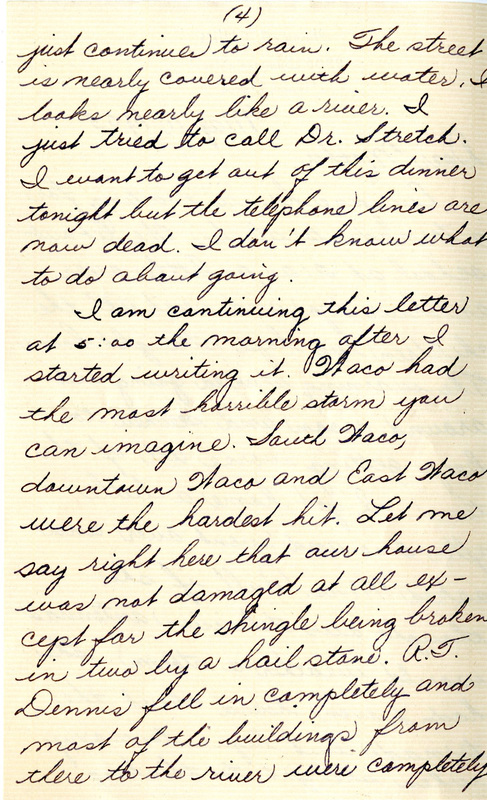 Our parents were living; they just couldn’t take care of us.” This poignant remark captures the heartbreaking reality faced by thousands of “dependent and neglected” children from the 1920s through the 1970s who grew up at The Waco State Home. 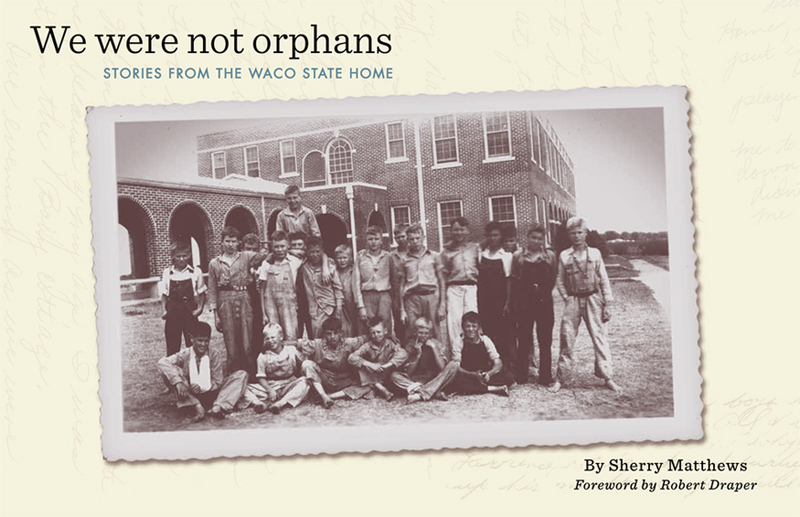 On Friday, February 25, 2011 at 3:00 p.m. in Bennett Auditorium (Draper Academic Building), TheTexas Collection presents an afternoon with noted advocate and former Baylor student, Sherry Matthews, author of We Were Not Orphans: Stories from the Waco State Home. 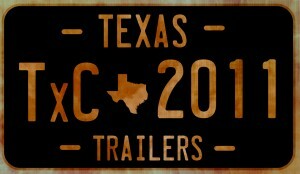 Welcome to the newly created Texas Collection Blog! 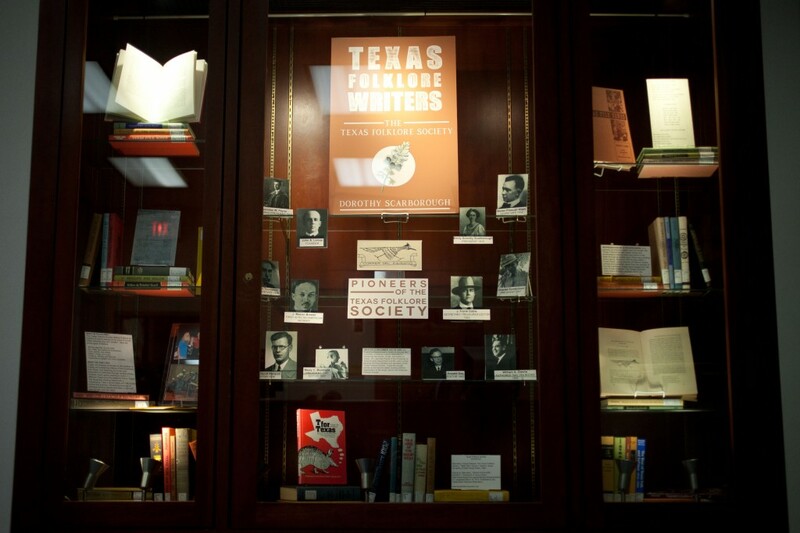 The Texas Collection is steeped in tradition and history. There’s so much to share and show that we thought it was time to communicate more directly and informally with you–sharing highlights from our collections and projects, and providing a venue for your comments. We also want to learn from you because The Texas Collection houses a few mysteries that we’re hoping you can help us solve. 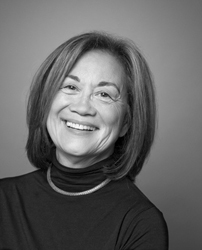 We’ll be updating this site regularly, so check back often to hear about our latest discoveries or read about what’s new. There’s always something exciting happening in Texas.